Burke made his comments in an interview on Friday, one day after the agency released its draft report. 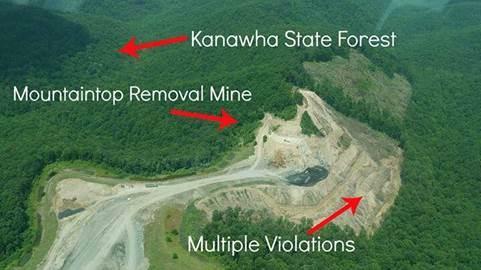 The West Virginia Department of Environmental Protect has closed down a mountaintop removal mine site located near a state forest in Kanawha County and is now blocking the mine operators from receiving new permits anywhere in the country. 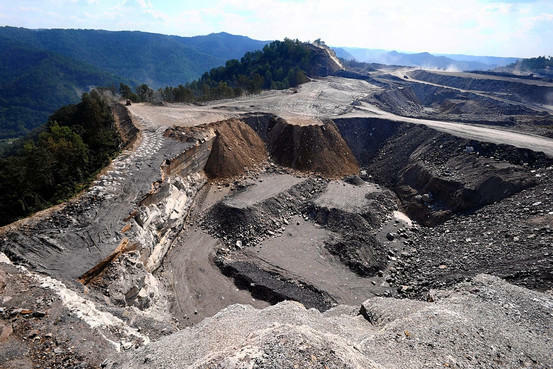 A country that has already invested more than $12 billion in the United States sent its ambassador to West Virginia Friday looking for possible future investments in the Mountain State. Qatar Ambassador to the U.S. Mohammed Al-Kuwari was invited and escorted on the visit by Sen. Joe Manchin, making stops at the Advanced Technical Center at BridgeValley Community and Technical College, Dow Chemical, and meeting with Gov. Earl Ray Tomblin. Al-Kuwari said his country has already made a commitment to invest more than $35 billion in the U.S. over the next several years in the energy sector as well as in technology, real estate, tourism and education, and Sen. Manchin wants at least some of those dollars to come to West Virginia.